This G3600 Polo Shirt is a classic polo shirt from the Fred Perry Womenswear collection. Made from a comfortable cotton pique with added elastane, the polo gives the user a slim, contemporary fit. 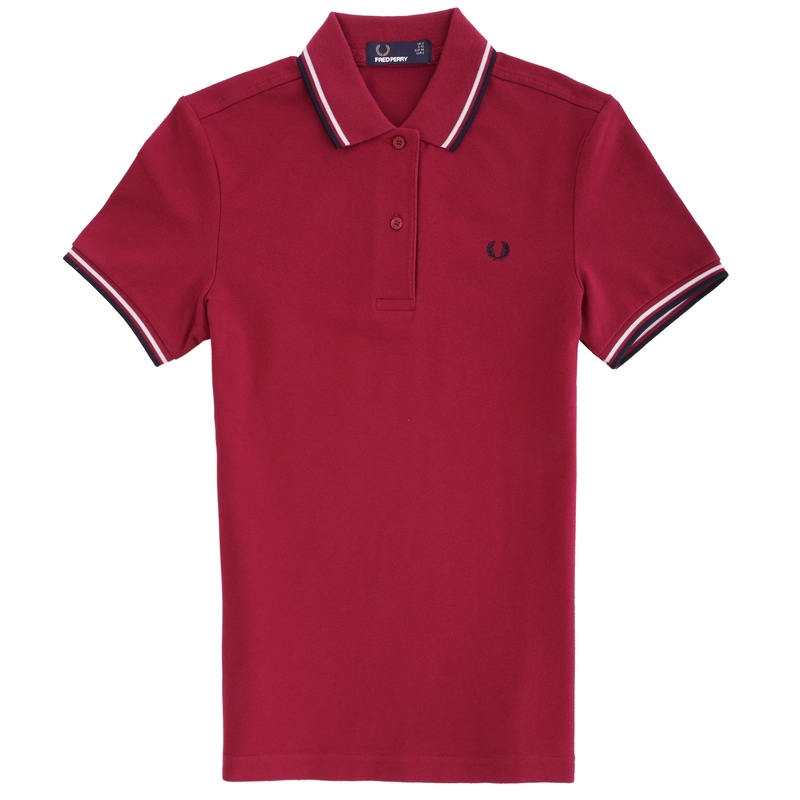 The G3600 boasts Fred Perry's famous twin tipped detailing to the collar and sleeves. It has a two button placket and has been finished off with the signature embroidered Fred Perry laurel wreath logo to the chest.